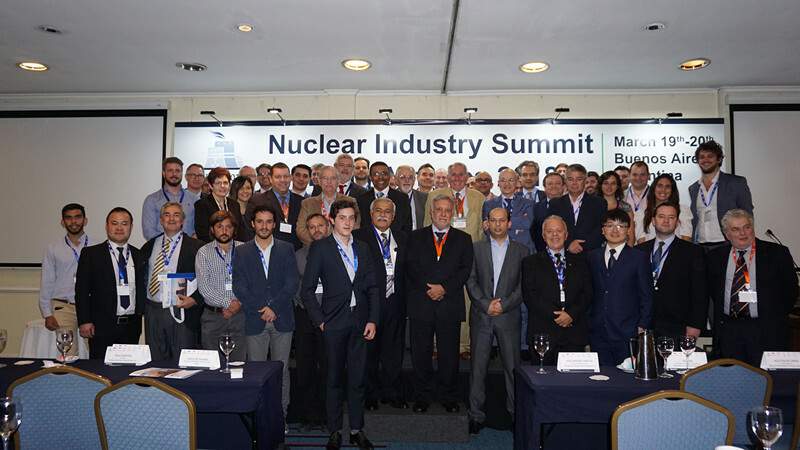 We are delighted to announce the 4th Nuclear Industry Summit Latin America 2019 will take place in Buenos Aires, Argentina on 11-12 April 2019! 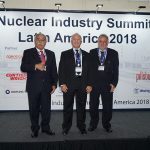 This unparalleled annual meeting for nuclear industry will gather the most senior nuclear decision makers from across the globe, paving you way for new business opportunity in Latin America Market! 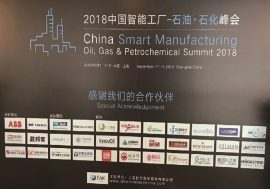 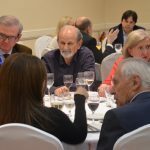 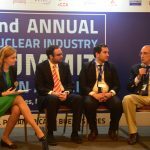 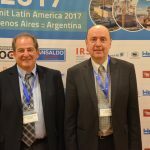 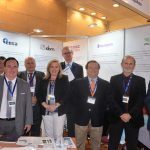 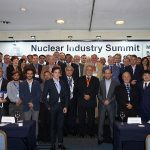 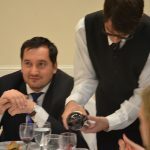 For the last 3 years, NISLA Series summit have been successfully held for 3 editions, NISLA focus on Argentina nuclear new build program, and also involveed the nuclear industry hot topics about Brazil, Mexico, Chile and Bolivia. 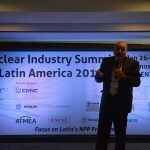 The summit have attracted more than 500 leaders to share the latest progress of the nuclear industry in Latin America! 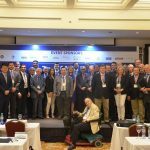 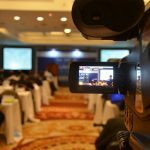 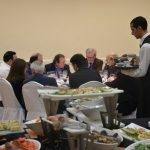 The 2nd North Africa Renewable Energy Summit 2019 will be held in Casablanca again! 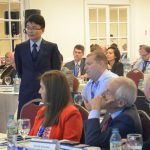 2015-2018 PEAK Events Co., LTD. All Rights Reserved.